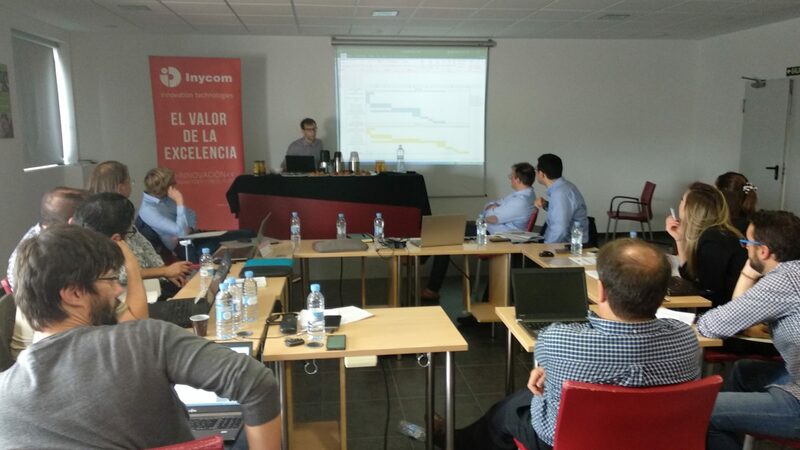 INYCOM organized the 2nd Demo4Grid project meeting this year in Zaragoza. 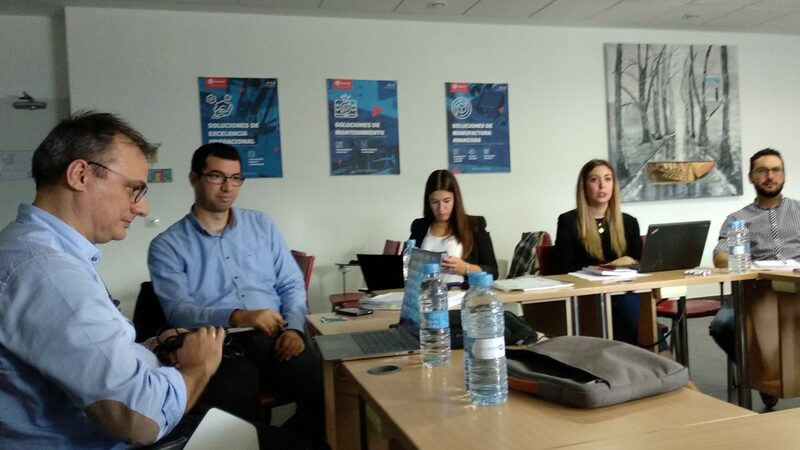 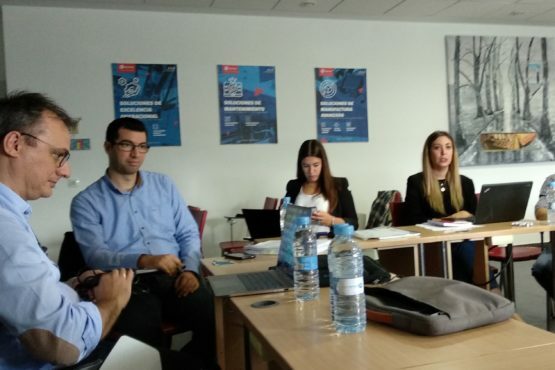 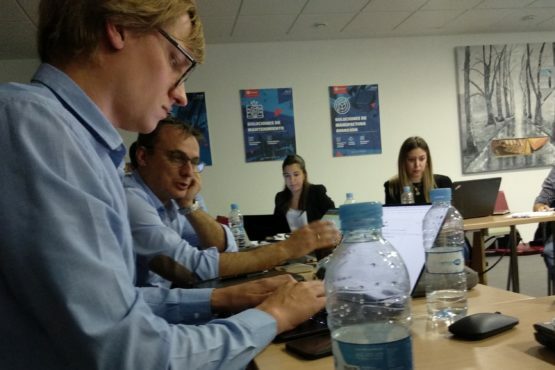 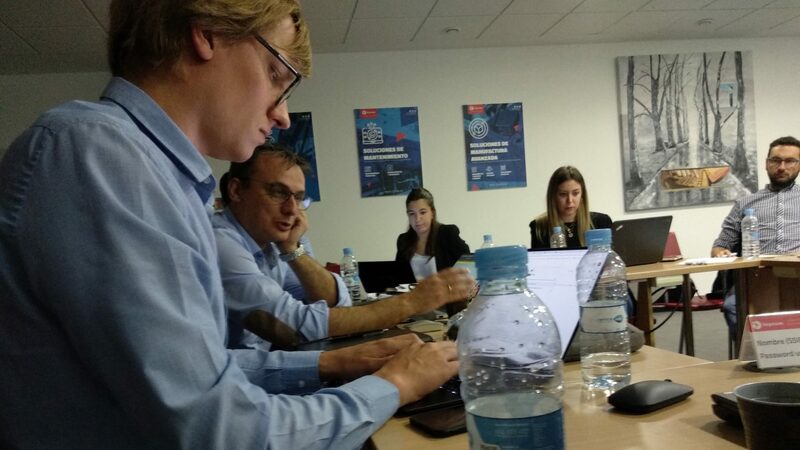 The well prepared meeting had some important outcomes, especially regarding the risk-handling of the businessplan orientated demonstration project, which plays in the daily life of business. 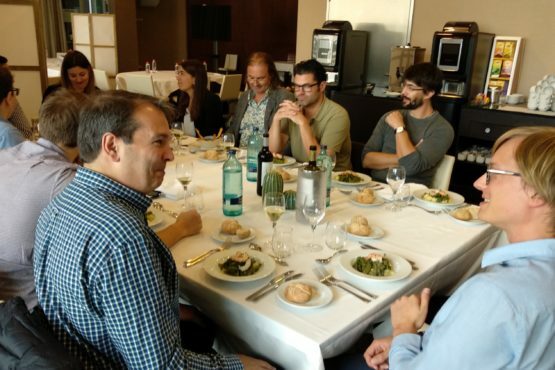 The dependencies between the risks for site preparation (time and cost risks for contracts with landowners, permitting, stakeholder processes) and the commercial risks (shareholder value discussion and permitting, ordering of equipment materials) are very special for this project and is completely different to other funded research and demo projects. 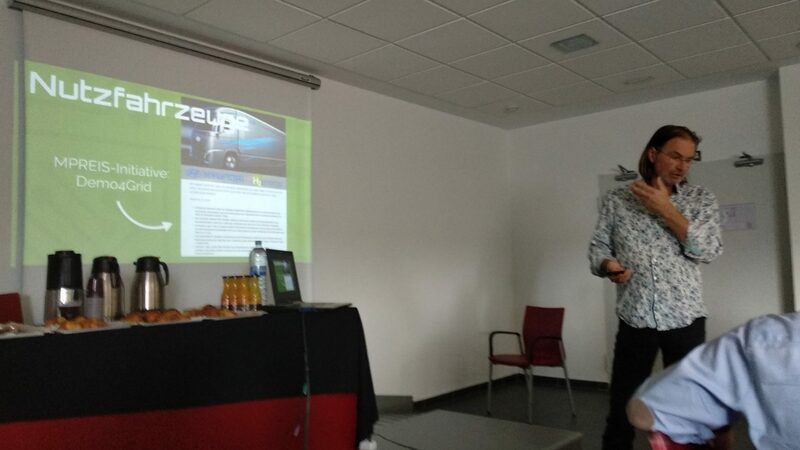 Special thanks to Marcos Rubio Redondo & Guillermo Matute Gomez from INYCOM. 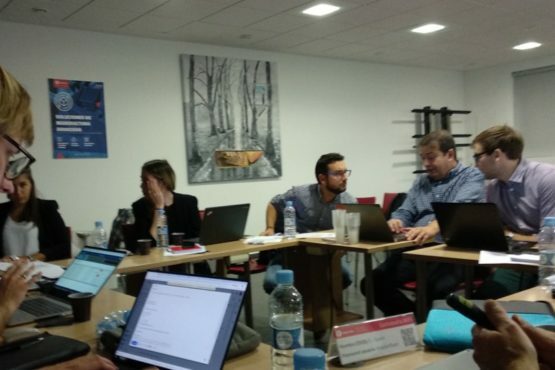 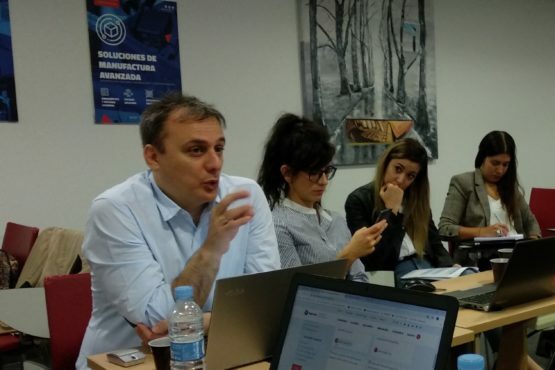 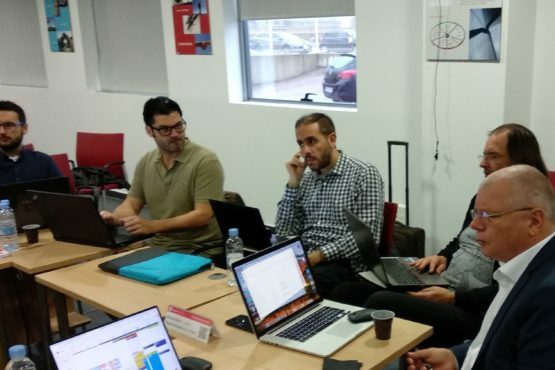 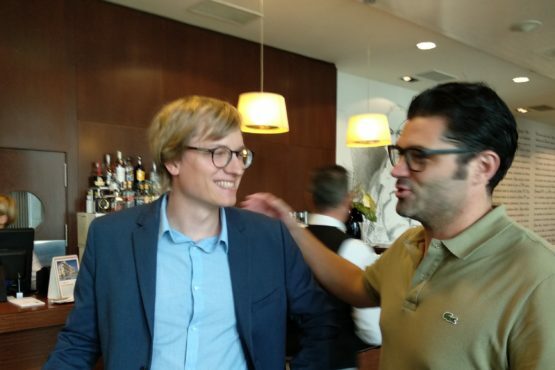 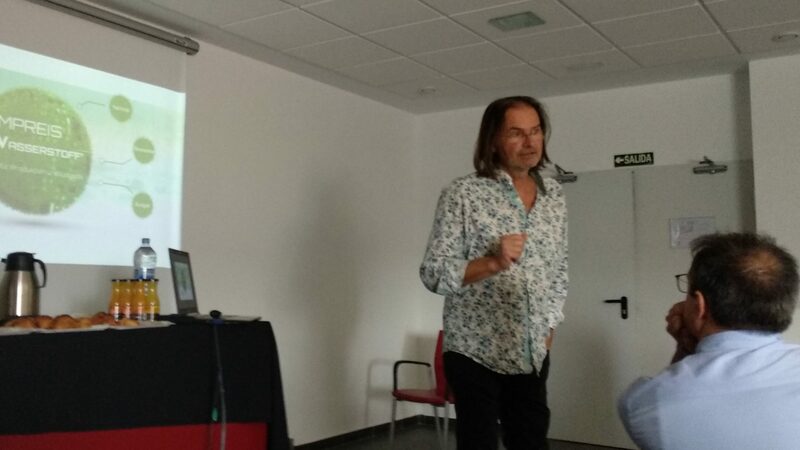 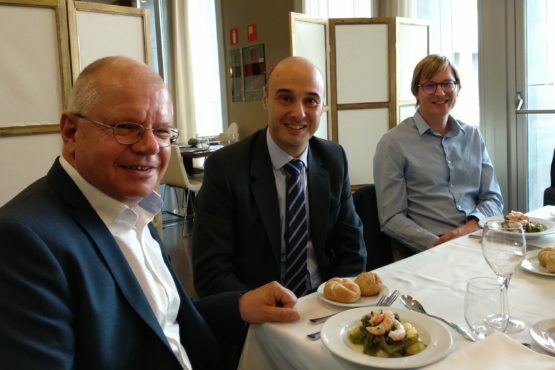 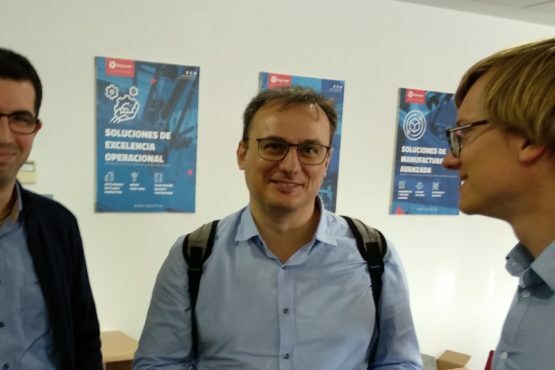 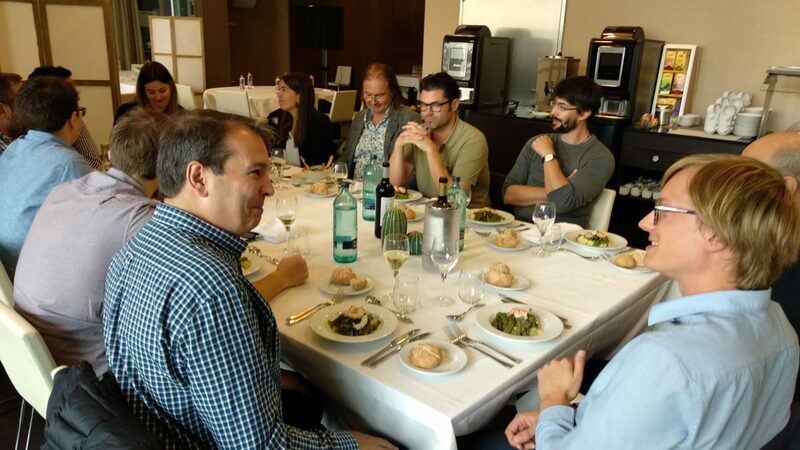 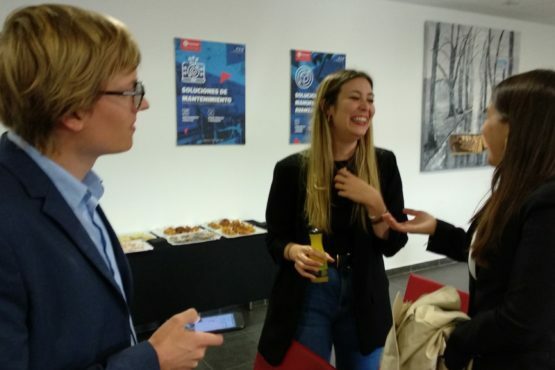 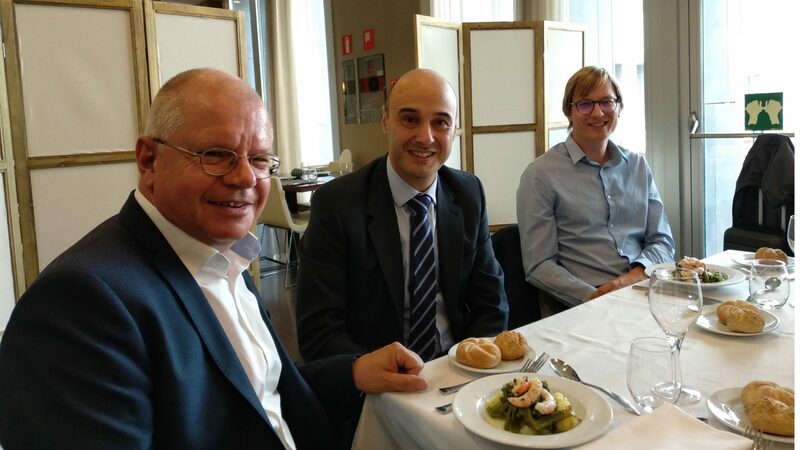 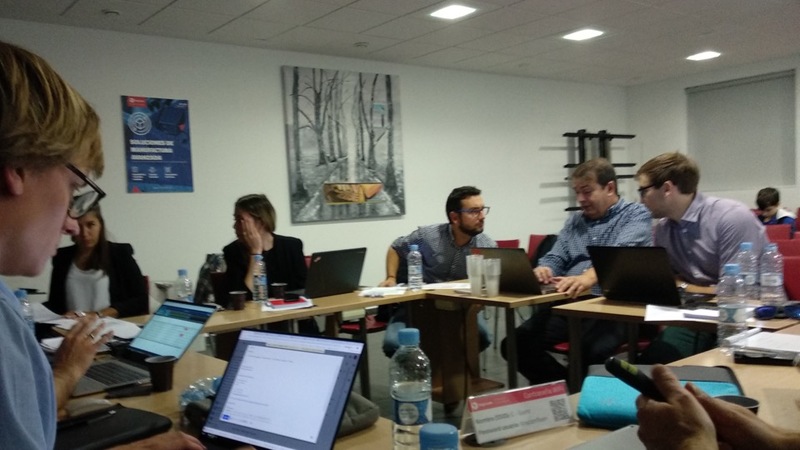 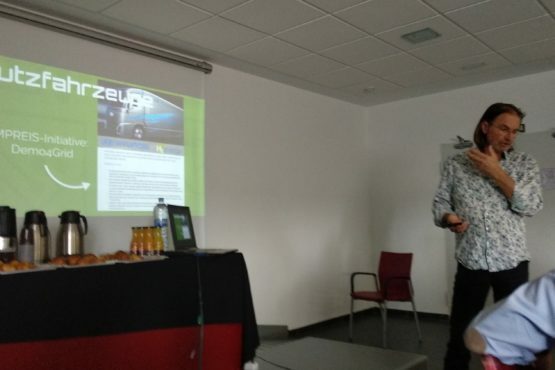 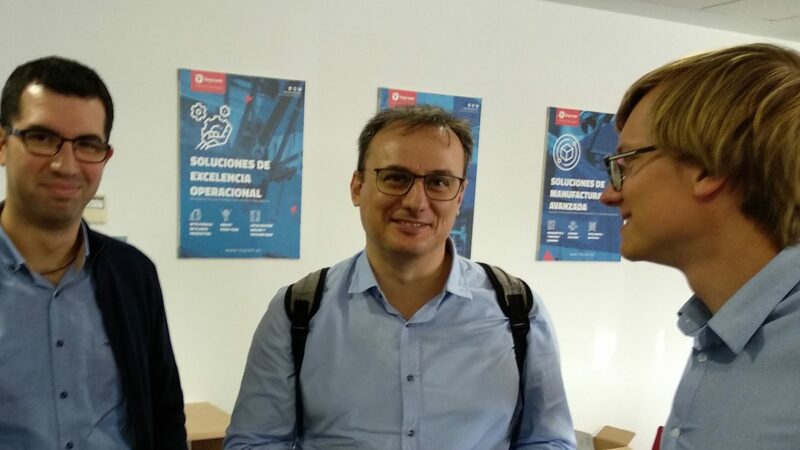 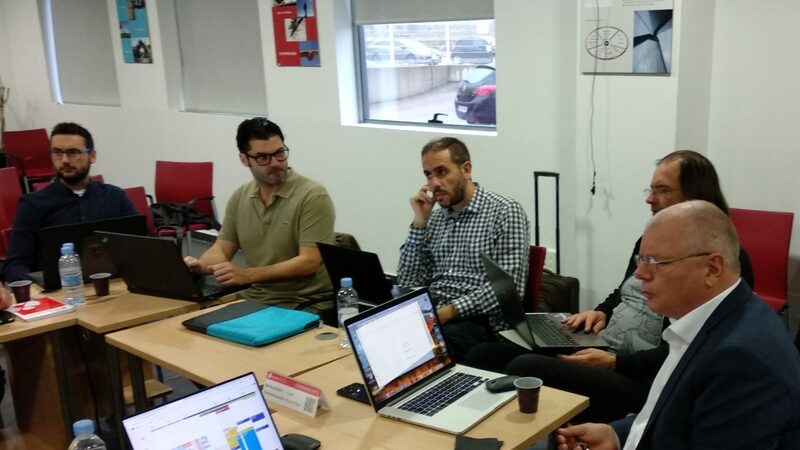 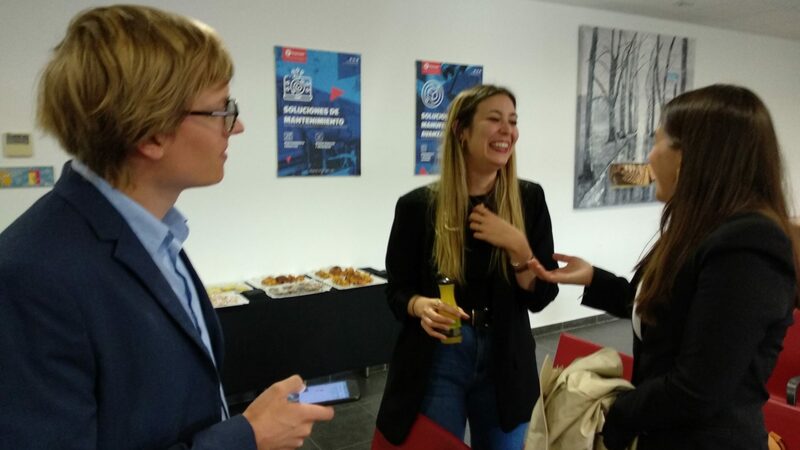 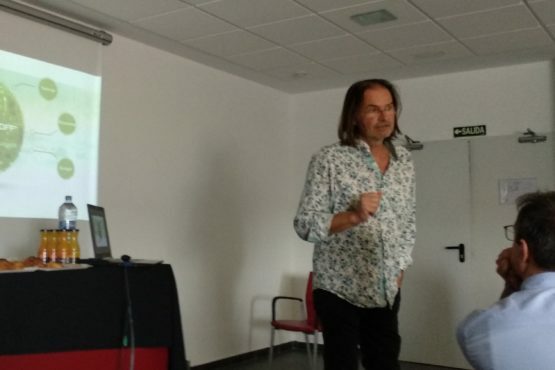 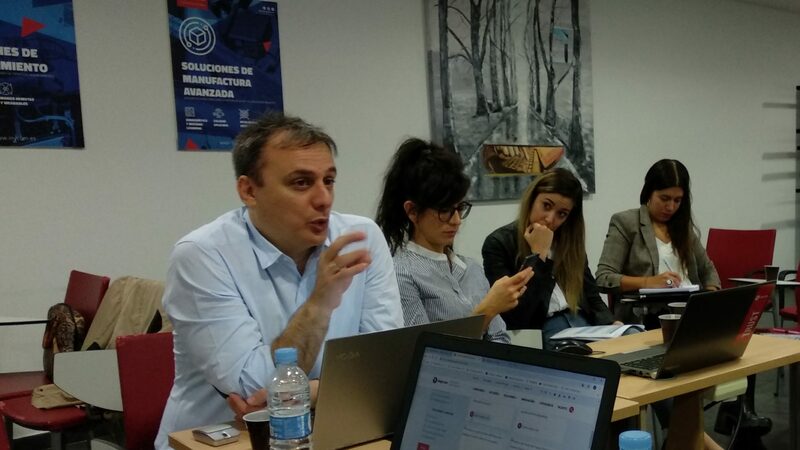 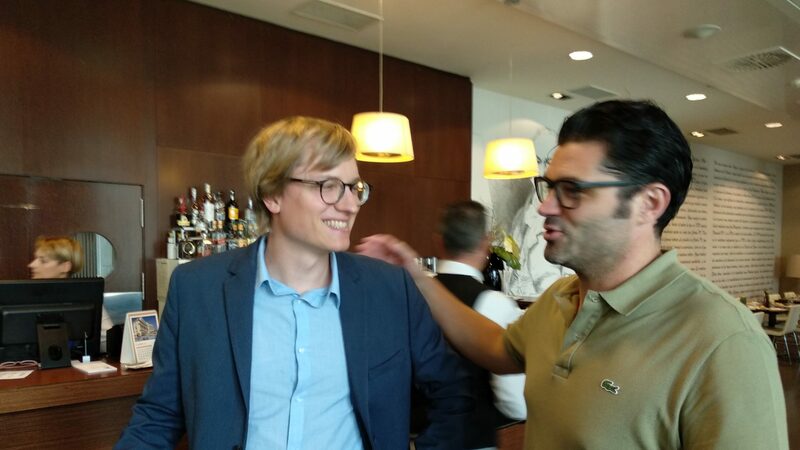 General thanks to José Luis Latorre Martínez – Director general of INYCOM – and to his team, the hospitality and the perfect organization of the H2-Demo4Grid project meeting in Zaragoza. 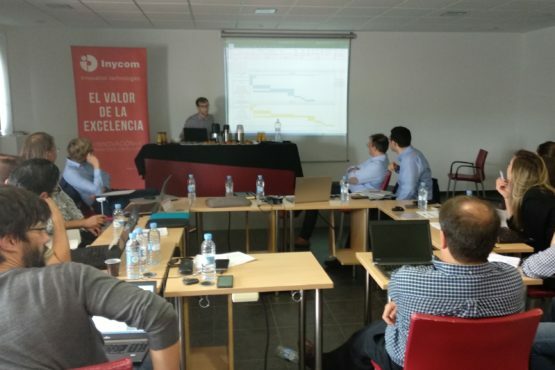 INYCOM is one of the leading technology companies in Spain and has 720 employees.